Prior to 1990, many home bathrooms were built using asbestos sheeting due to its durability, simplicity, and waterproof nature. But asbestos when disturbed can irritate the lung tissue and cause health problems, which can be a danger to homeowners and property owners. Our team at CVE Corp. has over 25 years of industry experience, the latest technology, and innovative techniques, and highly educated employees. If you're wondering what to expect from asbestos abatement removal in San Diego, we're here to let you know. 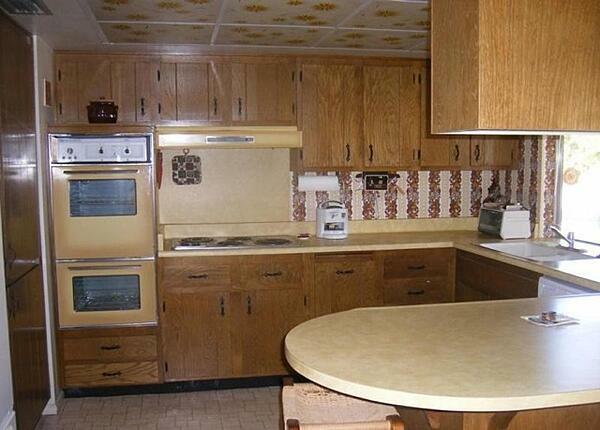 Homes and businesses built before the 1970's can often contain asbestos-based materials. Many people who start renovations on their own are unaware of what asbestos looks like or what materials are made using it. This can result in exposure to high levels of asbestos that can cause a variety of chronic health conditions. 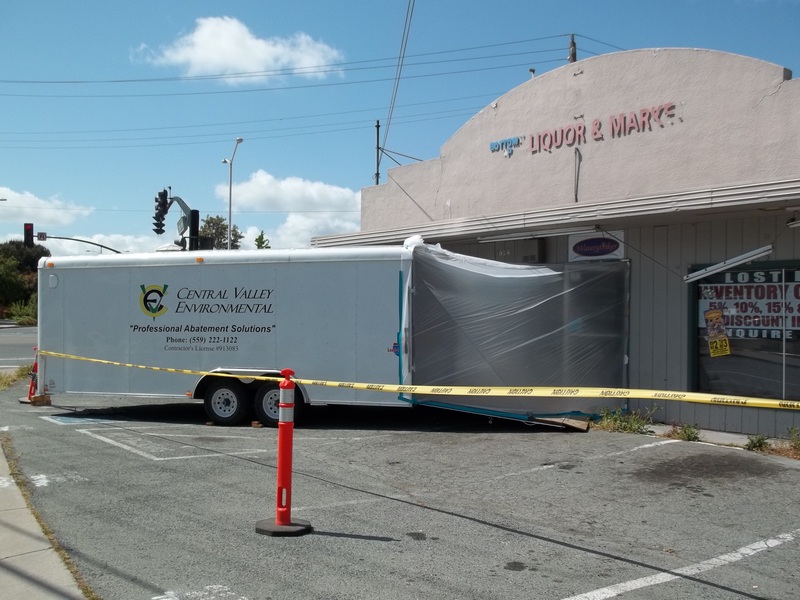 Instead of trying to get rid of the asbestos yourself, you can rely on our CVE Corp. professionals who specialize in asbestos abatement in San Diego. Where Could Asbestos Be In Your San Luis Obispo Home? Where Could Asbestos Be Inside Your San Luis Obispo Home? You've probably heard about the dangers of asbestos. It's a building material used during previous decades in a number of manufactured hardware. You also probably know it is recommended to have the material removed from the house as well. However, do you know exactly what the danger of asbestos is and how it may affect those inside the house?